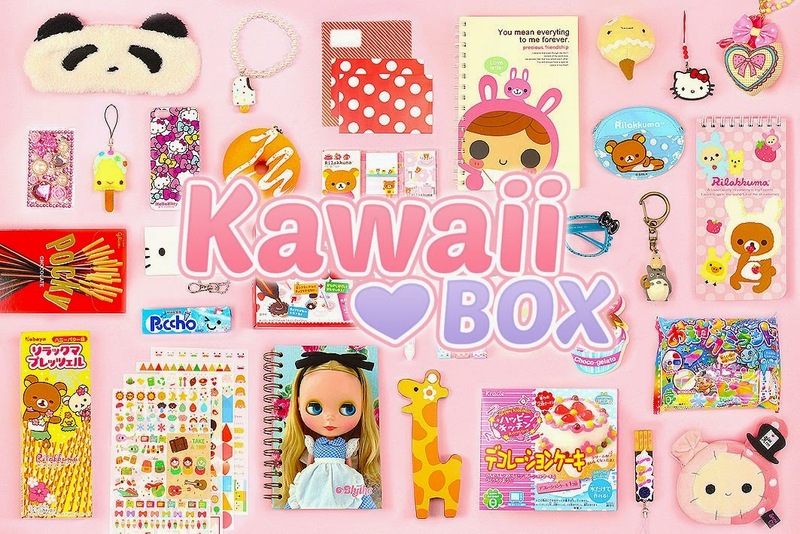 Kawaii Box is a monthly subscription from Blippo that sends you a selection of 8 to 10 hand picked kawaii items per box from Japan and Korea, with free shipping worldwide. I am a huge anime, J-Drama and K-Drama fan, so this month's Kawaii Box already had me drooling before I even tore open the packaging. All of these are actually of great quality, being authentic Japanese and South-Korean items, and not fake Chinese knock-offs. And I love the variety in the box. The Kawaii Box comes with free worldwide shipping. The delivery was super quick too (a week and a half). I'm really happy to announce that the Blippo team wants to sponsor a giveaway for all of you awesome DDE readers. I wish I could win one too! 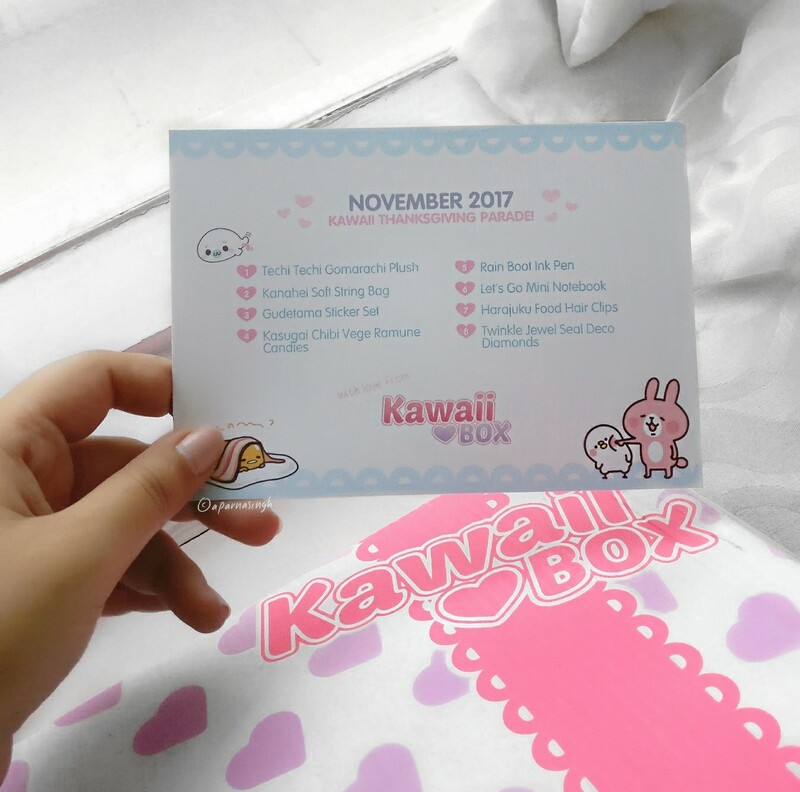 OR enter this giveaway to win a January 2018 Kawaii Box. It's open internationally, so anyone on the planet can enter to win! Just enter through the rafflecopter below to win. Do as many or as few entries as you like. Good luck! My favourite item is the Harajuku hair clips, thanks! Wow, thanks so much for the great giveaway! These boxes are so cute. I love everything in them.